Filled with the most amazing wedding stories you will ever hear. Heartwarming, funny and romantic stories about weddings - How the couple met, what the proposal was like, all good, bad, beautiful and juicy details about the weddings are heard each week. 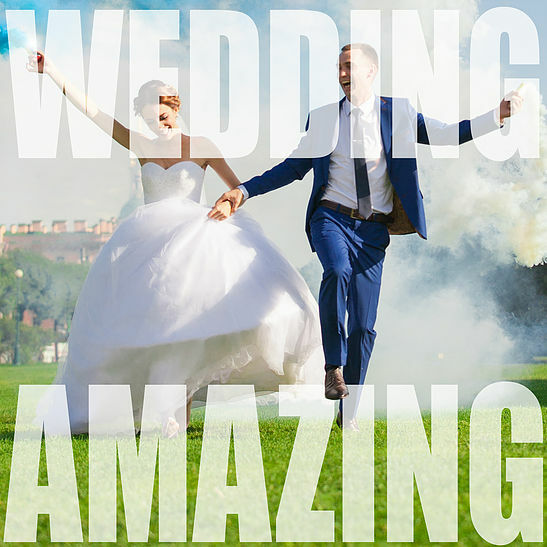 Brides and grooms, young and old along with wedding professionals share personal stories of their most amazing successes as well as some outrageous nightmares. Listen to wedding guru April Kelly for inspiring love filled stories, creative trends and money saving ideas to make your own event amazing. Subscribe now! Epic Wedding Recap Story with Robyn Baldwin! How To Hire The Perfect Wedding Professional For You! I Just Got Engaged What Do I Do First? Is Your Make Up Artist Doing These 3 Things?